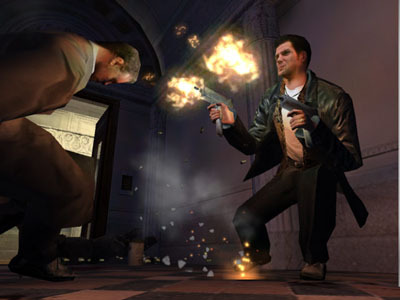 Building upon the mechanics and lore of the first Max Payne, the player follows Max through more bloodshed through New York, with plenty of storytelling in between. 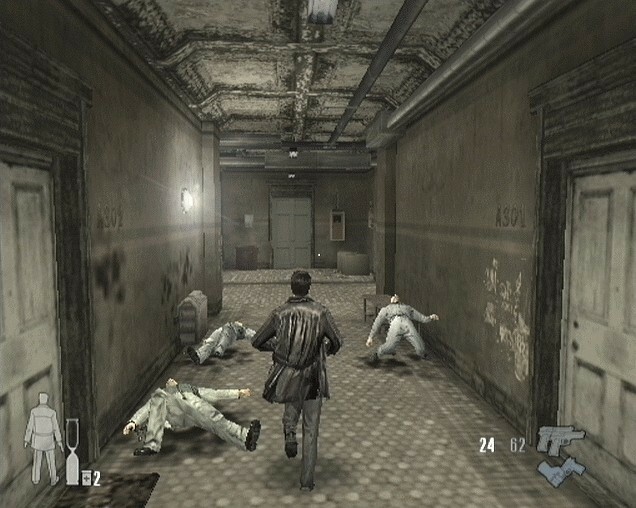 The bullet-time/slow motion is the hallmark of this game series, and comes in handy in many situations when there are simply too many enemies to attack in normal time. The performance and graphics of this game is light years past the first game, and makes it very enjoyable. 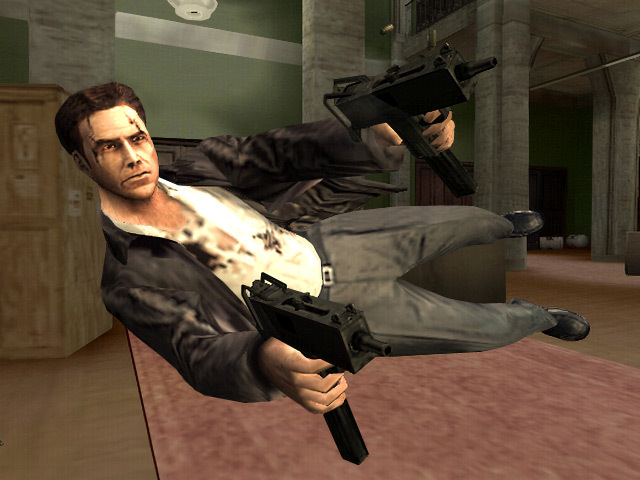 In my own opinion, play the first Max Payne before playing this game. 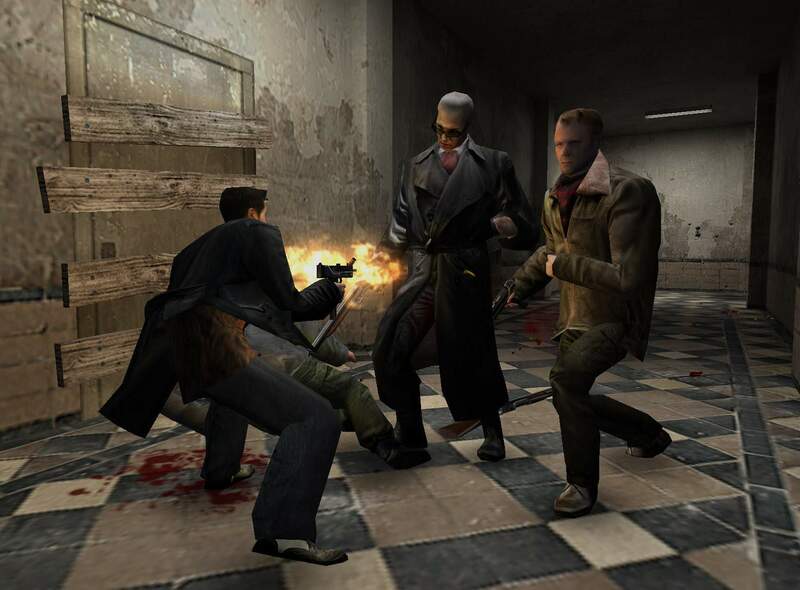 The story will make more sense and the controls will feel more familiar. Now you can add videos, screenshots, or other images (cover scans, disc scans, etc.) 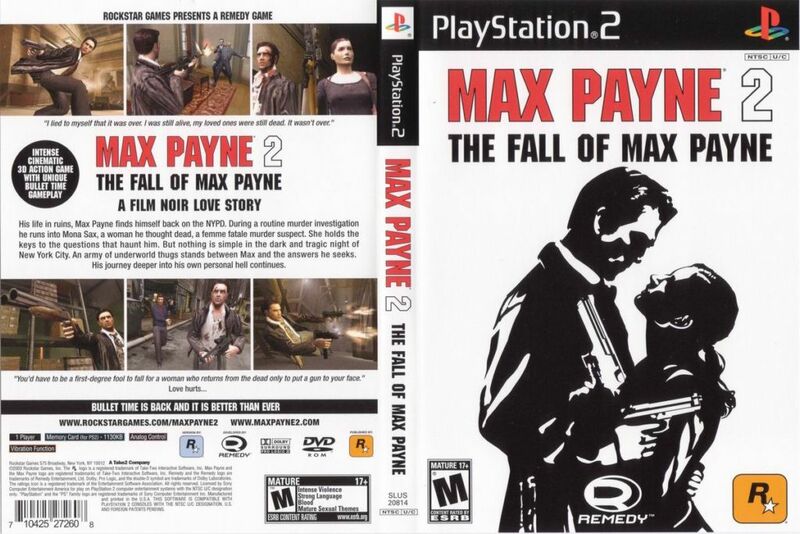 for Max Payne 2 - The Fall of Max Payne (USA) to Emuparadise. Do it now!